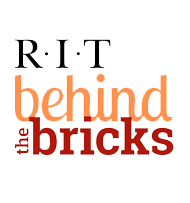 Adjunct Employees are eligible for the RIT Tuition Waiver benefit for themselves and their eligible family members in terms in which they work. RIT retirees are eligible for the RIT Tuition Waiver benefit for themselves and their eligible family members. Tuition Assistance, Tuition Exchange, and Tuition Scholarship end at retirement.